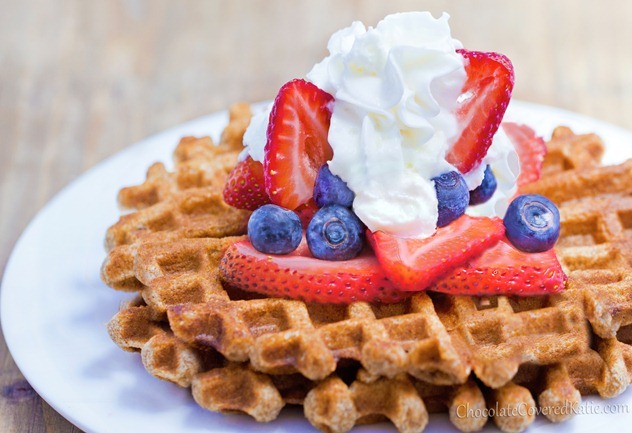 This is my favorite waffle recipe! 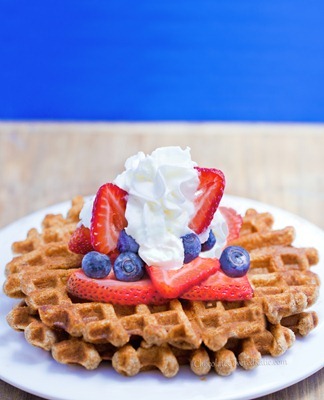 The light and fluffy texture of these healthy waffles makes an ideal canvas for fresh strawberries and homemade whipped cream. Or peanut butter and mashed banana. Or pure maple syrup. 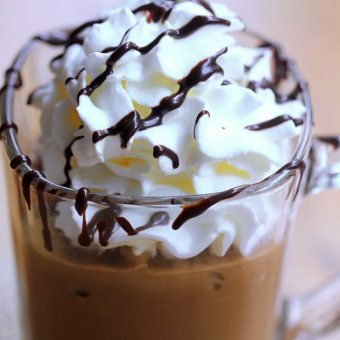 Or ice cream and chocolate fudge sauce… and then more whipped cream. Why not? Above, topped with jam, berries, and Homemade Whipped Cream. 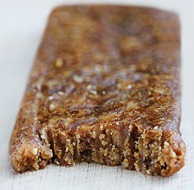 It’s a whole-grain and healthy breakfast that’s easy to make and doesn’t taste like cardboard. 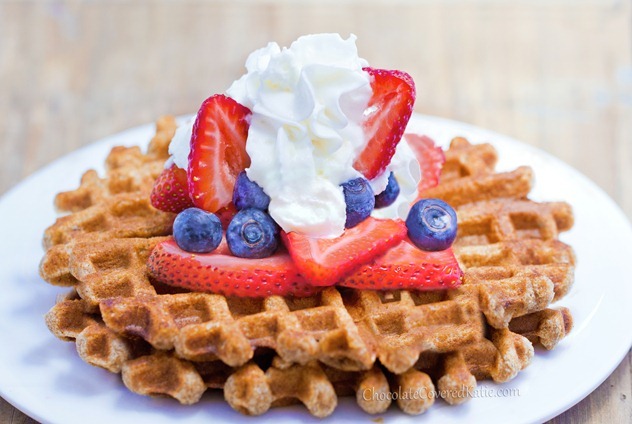 Healthy Waffles Recipe: Combine first 5 ingredients in a mixing bowl, and stir well. In a separate bowl, stir together remaining ingredients. Grease a waffle iron with oil or oil spray: be sure to grease very well if using the fat-free version. Preheat according to manufacturer’s instructions for your machine. Pour wet ingredients into dry, and stir until evenly combined. When iron is hot, pour half of the batter into the center of the iron, and close the lid. (My machine has a light that goes out when the waffle is done. Do not lift the lid before the waffle is done cooking.) 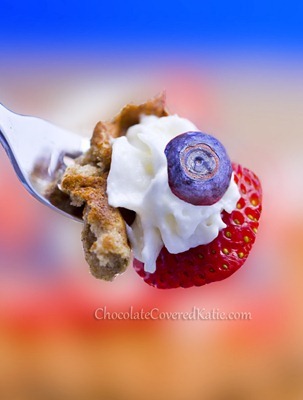 Serve with your favorite waffle toppings – my homemade squirt whipped cream recipe is linked above the second photo in this post. Makes 2 waffles, and you can easily double the recipe. Do you ever buy frozen waffles? Previous Post: « Chocolate Peanut Butter Cups… Inside Out! Yum! Looks great – can’t wait to try them out. I will occasionally buy frozen waffles if they’re on sale, but it’s rare. I like the homemade WAY better, and they’re really not hard at all if you have a waffle iron. PS As a fellow small-structured vegan, would you advise amping up the oil content, or would they be too crispy? The first time I ever made the recipe, I tried using 1 tbsp oil. The batter was too thin—the waffle ended up falling apart when I tried to take it off the iron. If you want to try increasing the oil, I’d maybe try scaling back on the milk. Katie, I’ve noticed that in some of your recipes, not this one, but others, you list margarine as one of the ingredients. But doesn’t margarine have trans fats, which are the most hated “nutrient” of all. What business does margarine have on a healthy food blog? Yes, I prefer homemade waffles too. I could do without the extra sodium, and the refined flour that is found in most frozen waffles. They probably end up being more expensive too. I only use non-hydrogenated margarine, like Earth Balance. Perfection. That waffle looks marvelous. 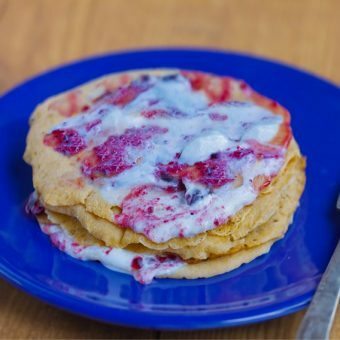 I typically don’t ever buy frozen waffles just because homemade is SO much better, and I’d rather have homemade pancakes than store bought waffles. Just how I roll though. I used to love the Ego Waffles though, I was all about them as a kid. Mmm, makes me wish I had a waffle maker! I have the same question about the nutritional information as does another person further down the comment section. One waffle (half the recipe), without the oil. It definitely sounds like a good idea. I know they work with pumpkin, so why not banana? And the answer is…yes, yes, VERY YES. Aw man! 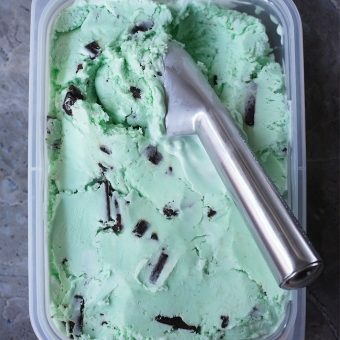 I needed this recipe yesterday when I was scouring the interwebs for a tasty yet healthy Fathers Day treat! Is the nutritional info for 1 waffle or both?! One waffle, without the oil. Yum! I just had my banana protein waffle recipe for breakfast today – I’m always looking for new delish waffle recipes to make on my waffle maker, my favourite small appliance I think ;). can you use ground up oat flour ya think? Yes you can. I tried it and they were awesome!! 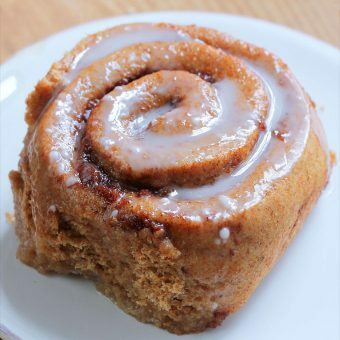 I used oat flour and they were awesome! I topped them with pb and banana! So good! Hi Katie, his is a perfectly timed recipe! I’m about to buy a waffle iron (still researching which one) and now I know which recipe I’ll try first 🙂 It looks great!